Warburton Riverview continues L+M’s investment in, and partnership with, the City of Yonkers. This development is a catalyst in the city’s program to renew its downtown, The Project provides 92 new, multifamily apartments affordable to current and future families of Yonkers, and facilitates the City’s initiatives to create a signature four-acre central city river park, and a new 300-space, garage facility that will be developed on private land, and the financing of a new small business incubator and complementary loan fund. The project was completed in 2012. L+M delivers the goal of quality housing for working families. 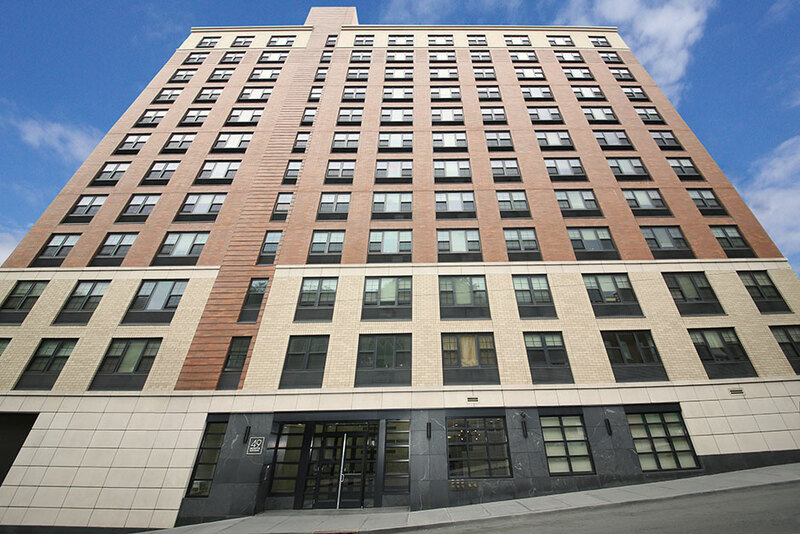 49 North Broadway, the 92 affordable housing unit in Yonkers, NY celebrated its ceremonial opening.